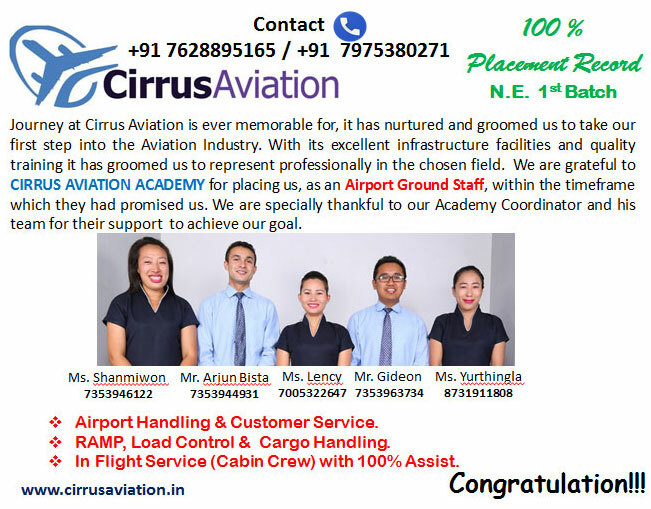 Cirrus Aviation Academy is the Bangalore's leading aviation training academy established on 2014, maintaining 100% placement record. 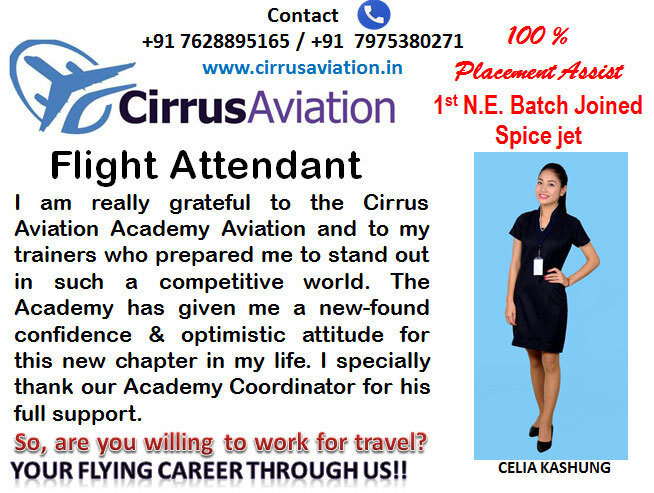 The geographical location of this academy is also very close to Kempegowda International Airport, Bengaluru. 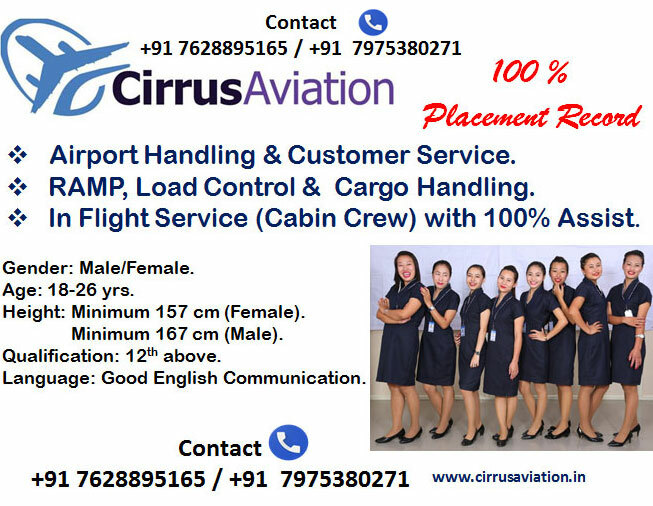 © 2017 Cirrus Aviation Academy. All rights reserved.